Without comparison, I feel, East St. Louis is the most depressing ghetto in USA today. 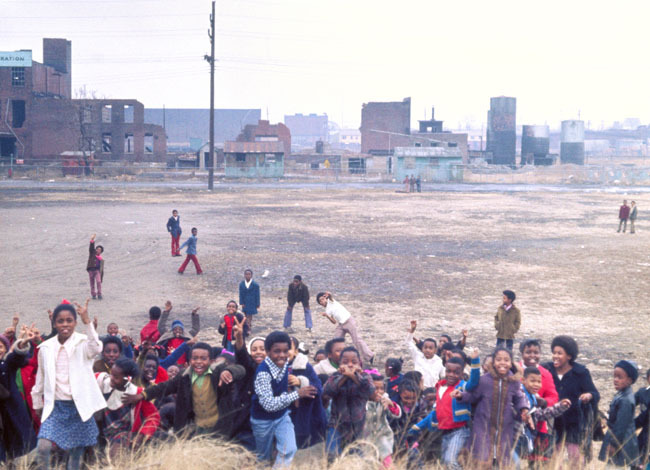 And most Americans seem to forget that a ghetto - anywhere in the world - is created by outside forces. In a democracy not least by the voters - or non-voters!!! All European visitors I bring with me around America's ghettos get so incredible angry with the Americans for creating such a Gulag camp system in the midst of Western democracy which after all is the responsibility of us all !! !